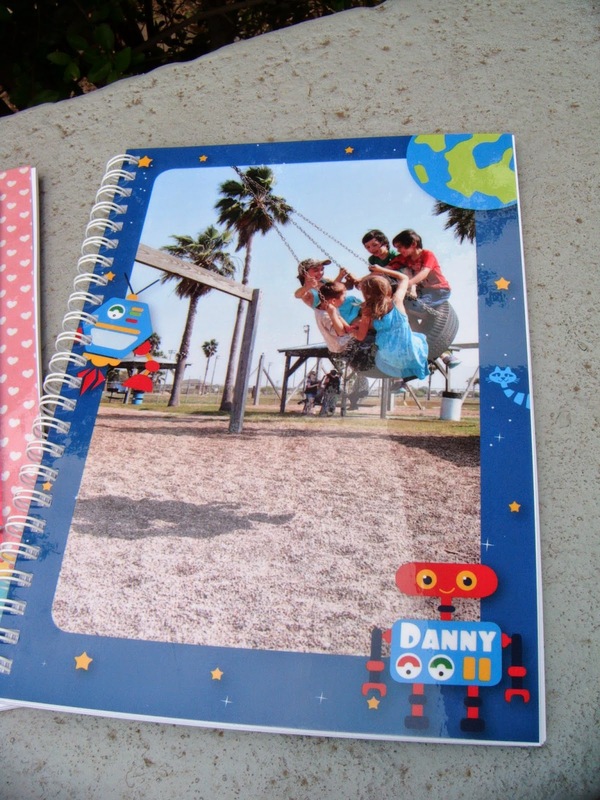 They offer a selection of notebooks, placemats, calendars, photobooks, bookmarks, stickers growth charts and more. 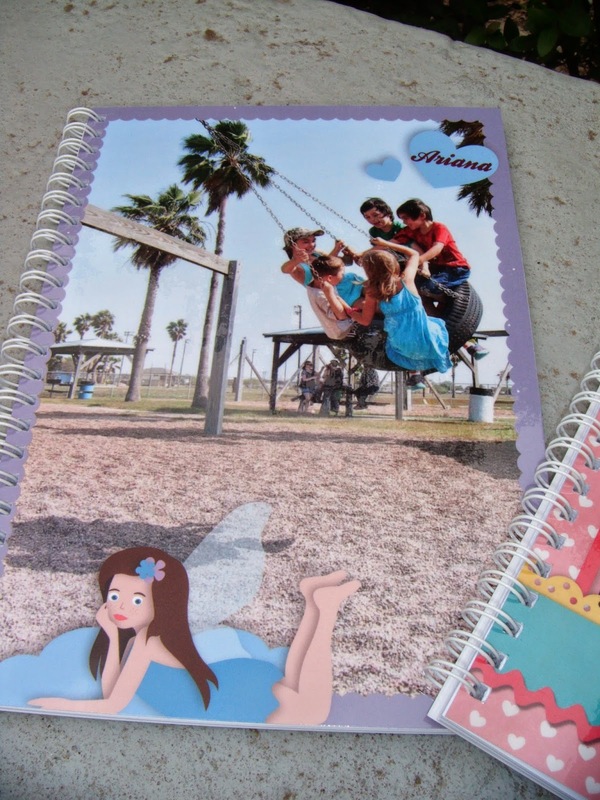 They ship pretty quickly and the quality of the notebooks we received to review is excellent! They have quite a few themes to choose from and I love that they let you add a photo AND a name to your item. 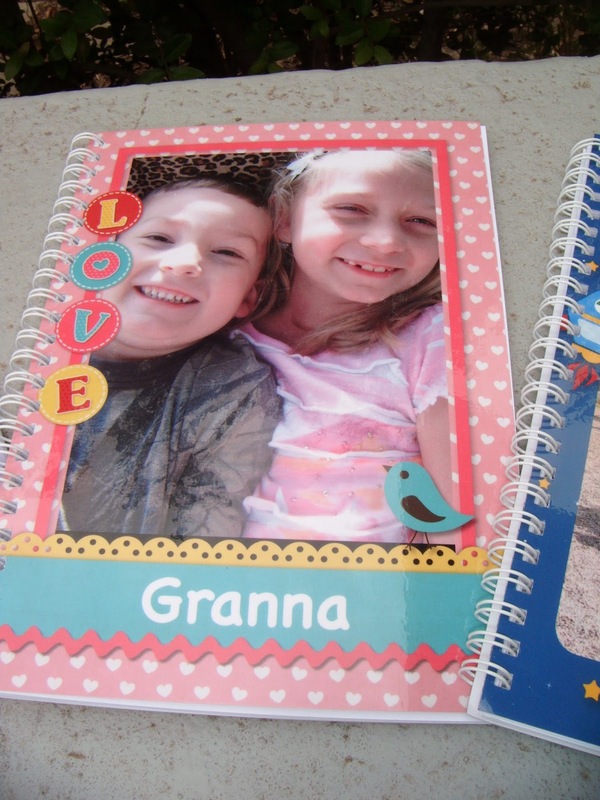 This would be a great site to get personalized gifts for pretty much anyone, but they especially have a ton of templates for kids and moms. The products are affordable and they have money-saving deals frequently. ABCD Diaries gives Tolalu an A+! Find out more at Tolalu.com!